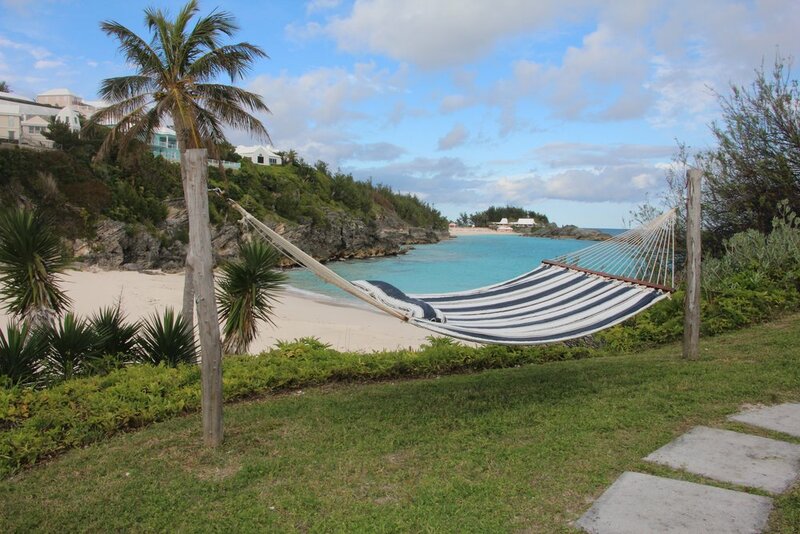 We’d love to welcome you to our gorgeous beach side retreat in Bermuda. This is a private retreat and holiday for one couple only. Come with your loved one, relax, connect, learn how to maximize your fertility to give you the absolute best chances of success (whether trying naturally or using assisted means). Whether you want to get your health into tip top shape to enable you to conceive a healthy, happy baby or whether you’ve been trying for a baby for a while, there are so many things we can, unknowingly, do to reduce our chances of conceiving a baby. Equally there are so many ways that we can turn this around. Come as a couple, relax, love, learn as a couple all while enjoying beautiful Bermuda … together. ** Please note that Bermuda does not have an organic certification. All food will be locally grown using organic farmings styles, USDA organic certified, UK Soil Association organic certified or European Biological - wherever possible. Some non organic produce and products maybe used where necessary but NEVER to simply cut costs. The Beach-Side Cottage is literally a stones thrown from the beach. It’s very safe, peaceful and relaxing. One Bedroom, with living room and kitchenette. Attached to Clare’s family home, gorgeous, clean and as non-toxic as we can make it. Emphasis is on comfort while maxmizing your fertility (rather than a 5 star exclusive feel). Bermuda is beautiful and the perfect place to relax, heal, be together and start (or reignite) your journey towards a happy, healthy baby. Clare Pemberton is a certified health professional, holding the Institute of Integrative Nutrition ‘IIN’ designation. While Clare used to work in the corporate world both in the UK and Bermuda, she now sees 1:1 fertility clients out of her Hamilton, Bermuda office. Clare has a wealth of fertility experience and an even bigger amount of passion for this massively important topic. More and more couples are having trouble conceiving or aren’t conceiving the healthiest baby they may be able to. Clare has guided many couples on their fertility journey to their ultimate success in conceiving a happy, healthy baby. Clare is an advocate of a high quality fats, low carbohydrate, no pesticides, nutrient dense eating style. Fact: All hormones begin with good quality fats. Clare believes in as minimal usage of chemicals as possible, natural wherever possible, reducing stress, sleeping more and loving always.